Short on space but still desire maximum style? 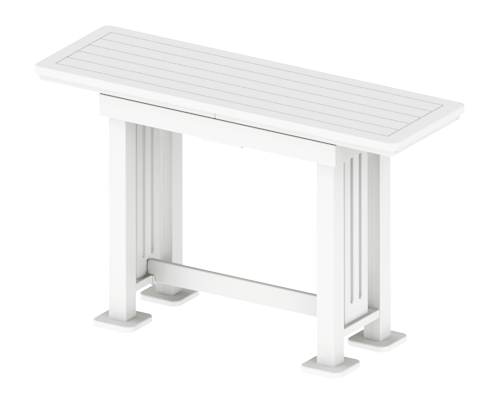 The Element Square Console Table brings a new element of flair to your outdoor living quarters. Made from the same durable materials with the meticulous manufacturing process that has made Element Square furniture so renowned among people who demand perfection, this stylish piece of furniture enhances intimate conversations in ways you never thought possible. 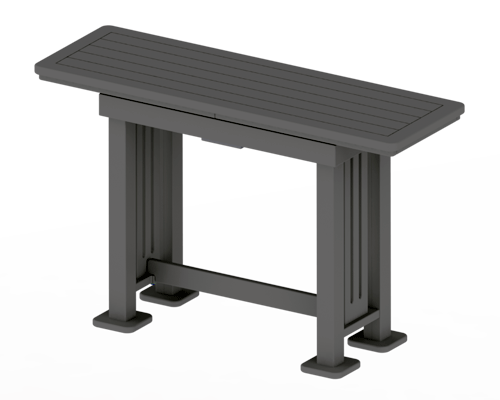 And no matter what your décor is like, our Console Table is designed in a number of colours to blend in perfectly.